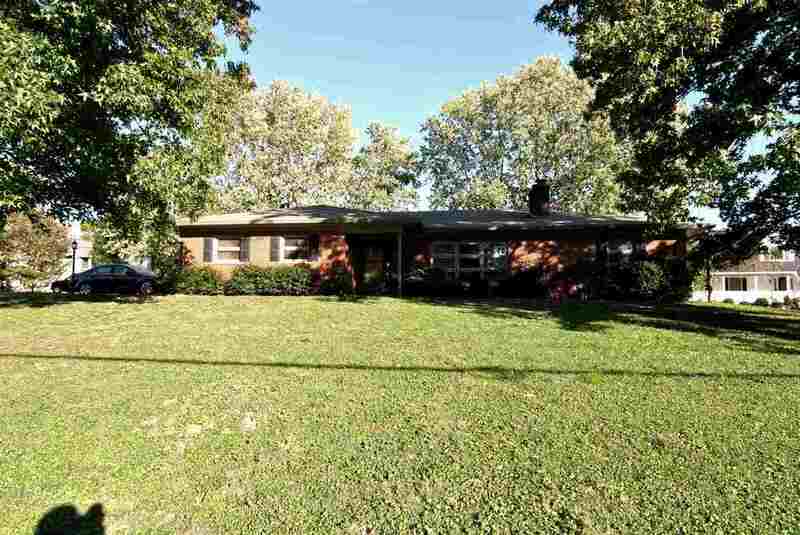 WONDERFUL BRICK RANCH ON 1.28 ACRES in the heart of Independence with possible building site featuring 3 bedrooms, 2 full bathrooms, 2 fireplaces, large great room, formal dining, lower level w/ huge family room, potential study or 4th bedroom, 2 car garage, storage shed-located close to shopping & schools. Directions: I-275 To Covington/Independence Exit-South On Hwy 17 (Madison Pk) To Right On Pelly Rd. Which Becomes Madison Pk Again-House On The Left.